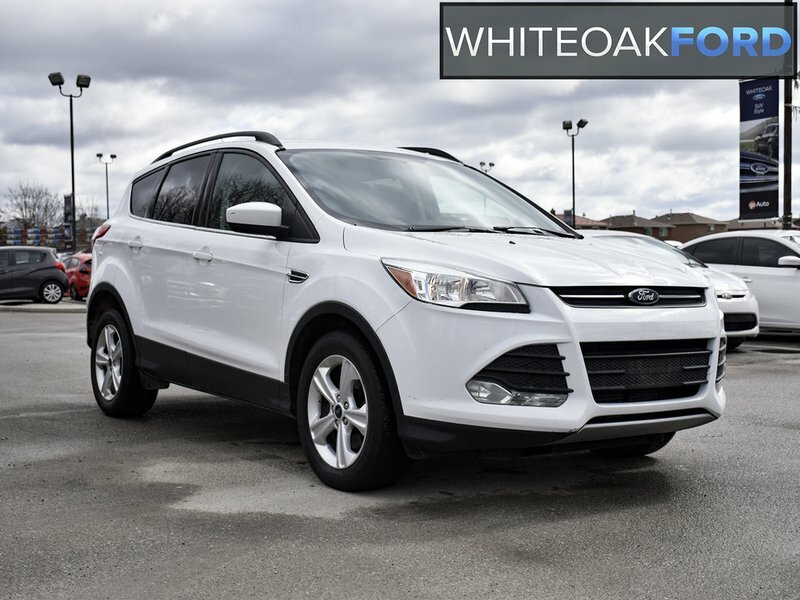 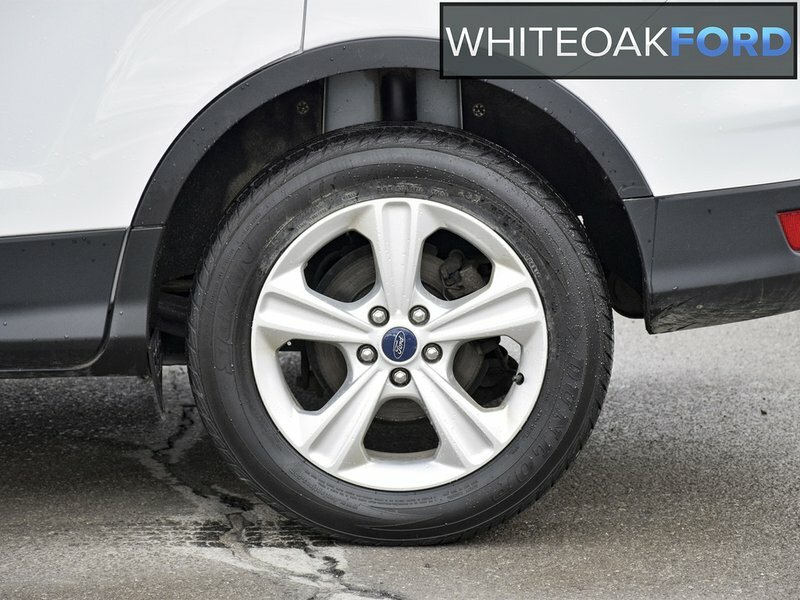 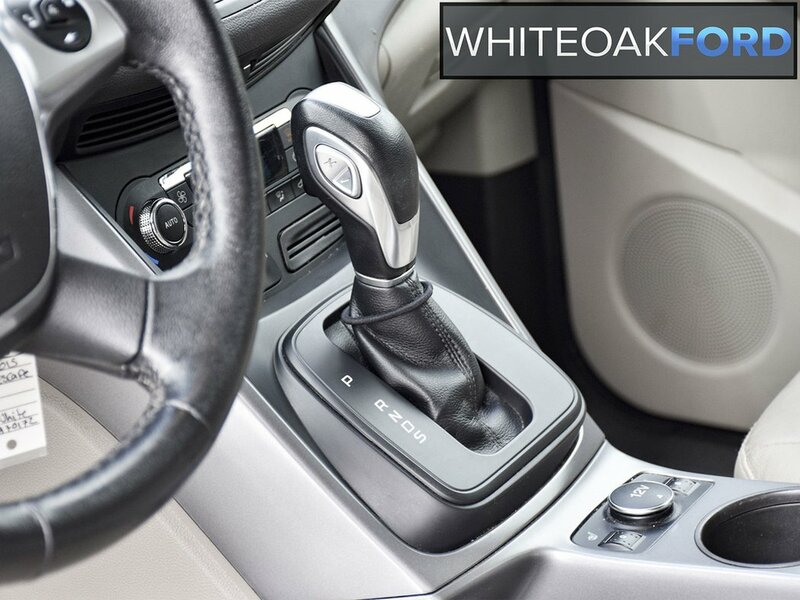 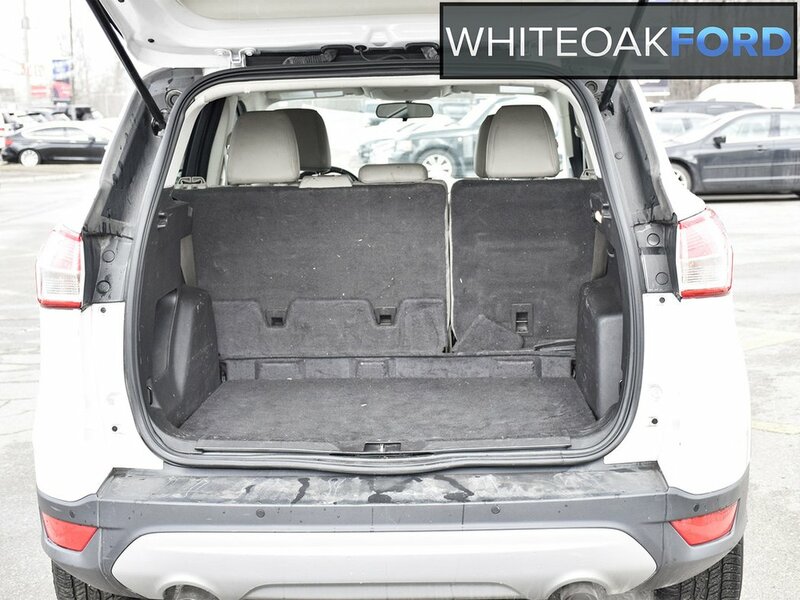 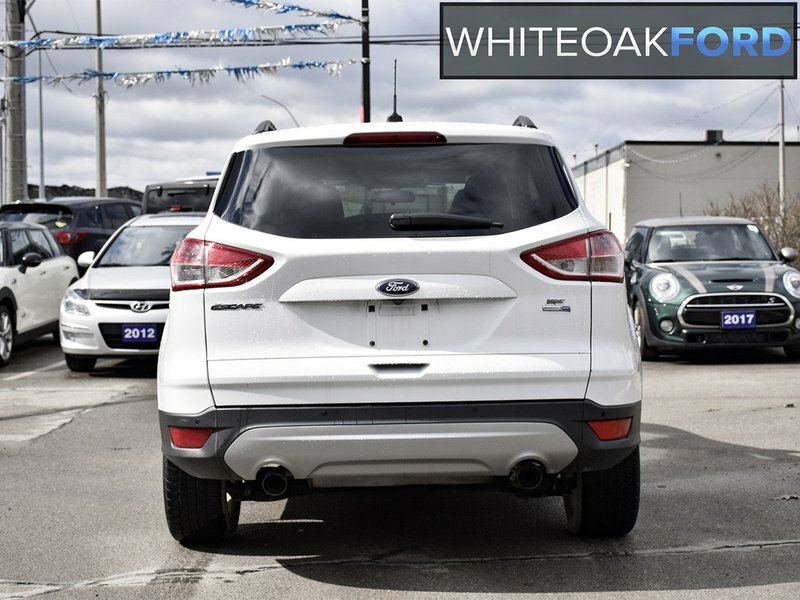 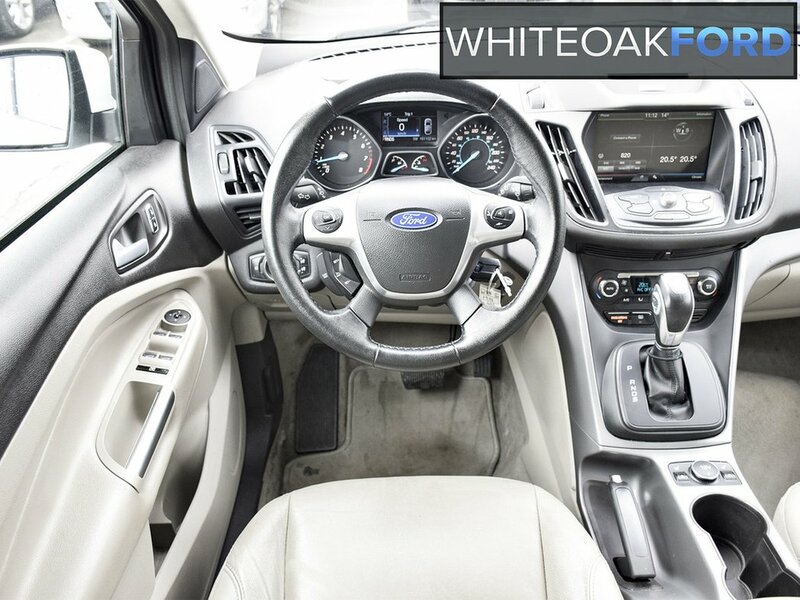 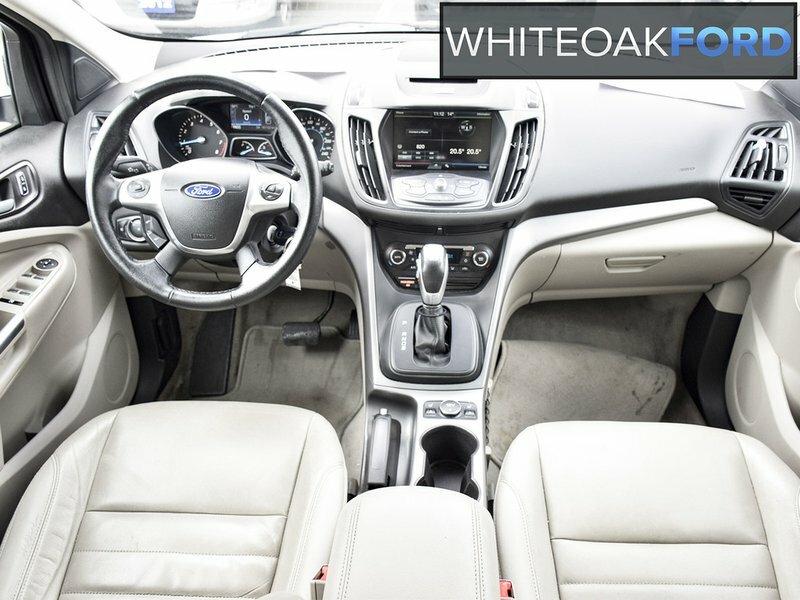 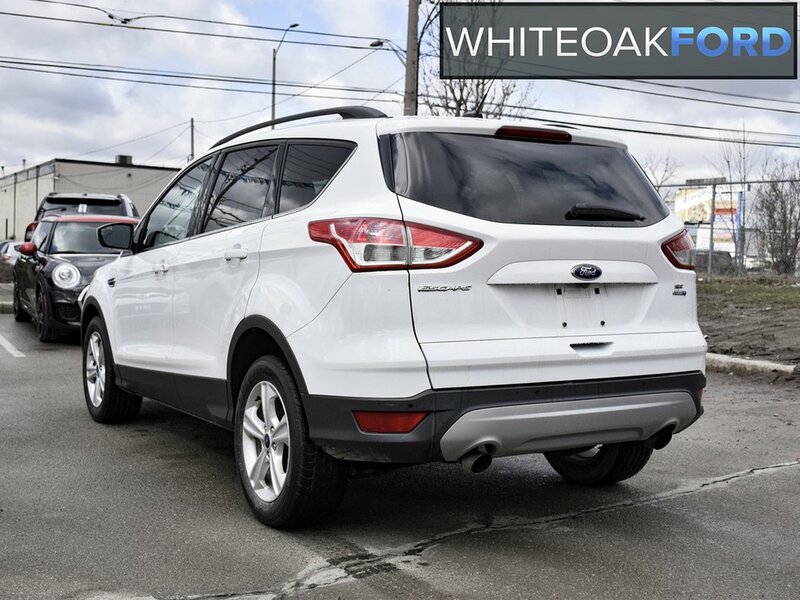 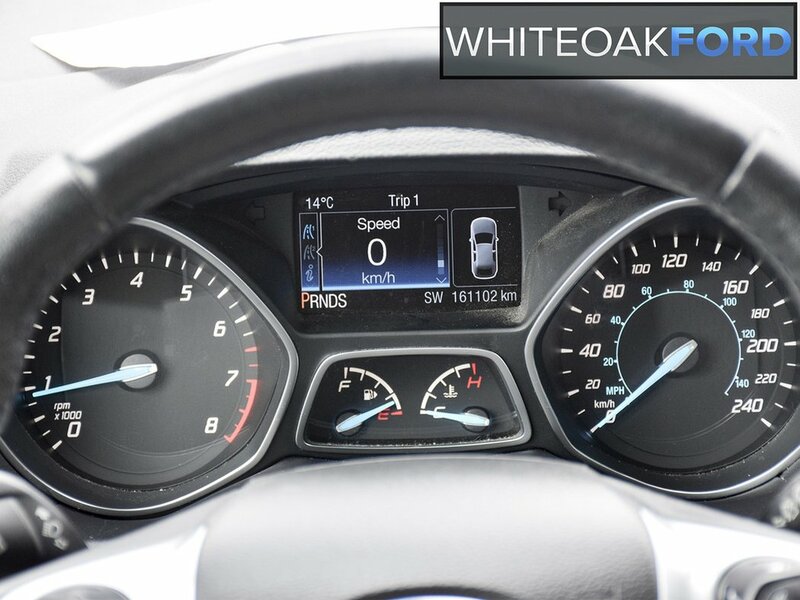 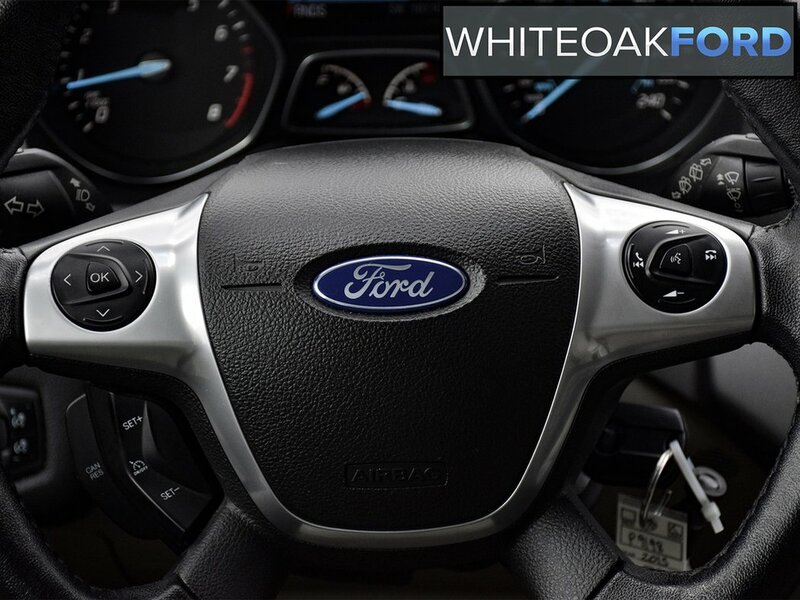 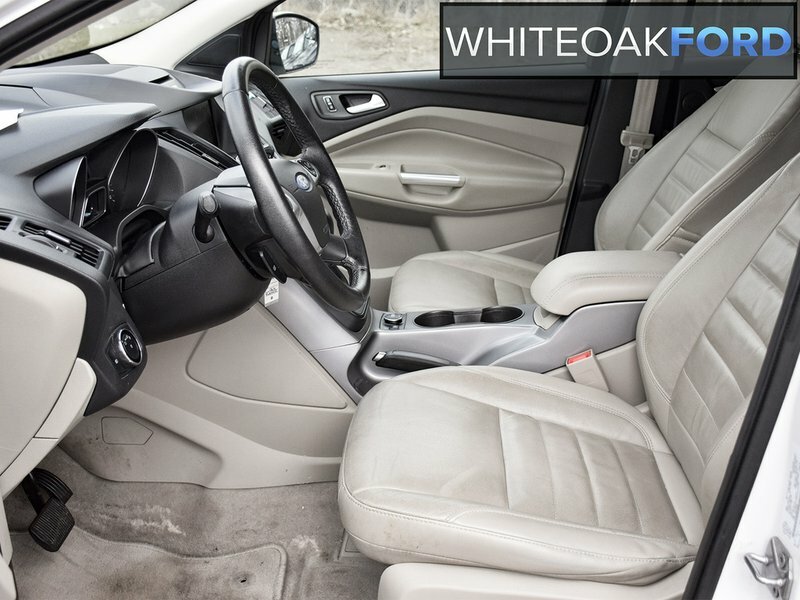 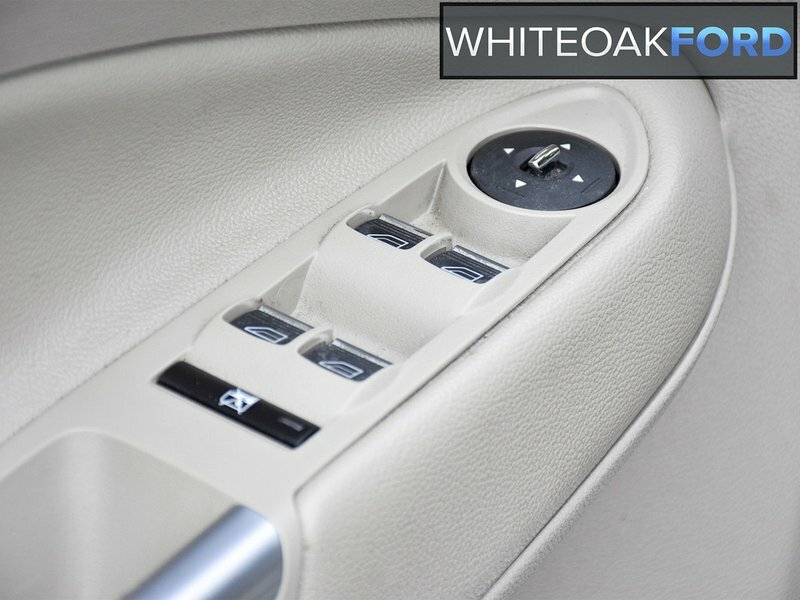 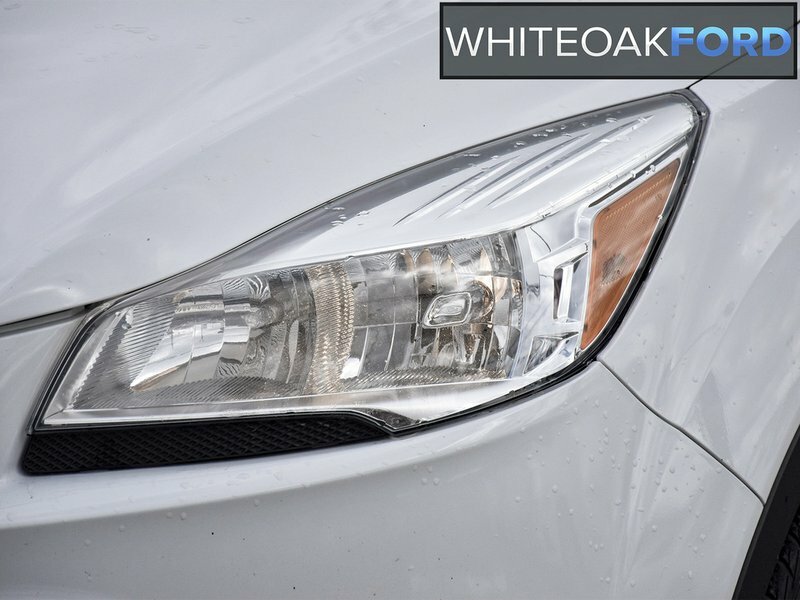 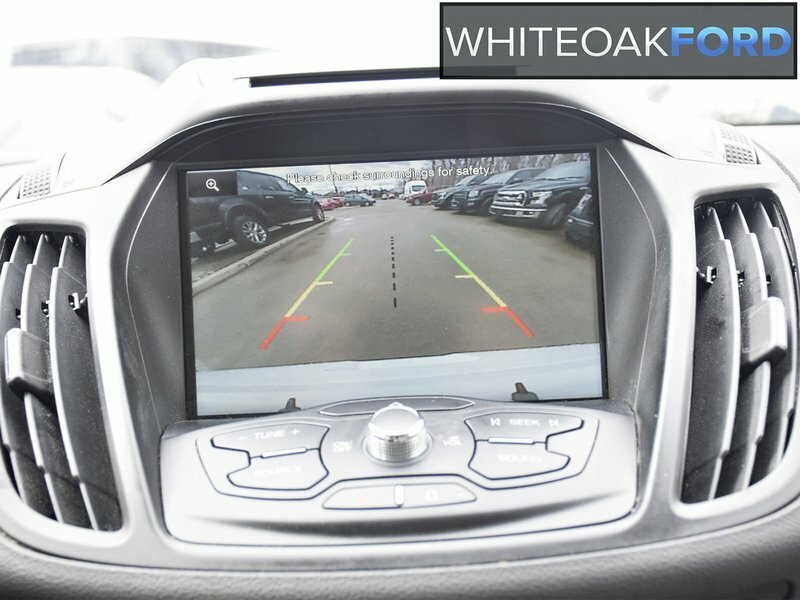 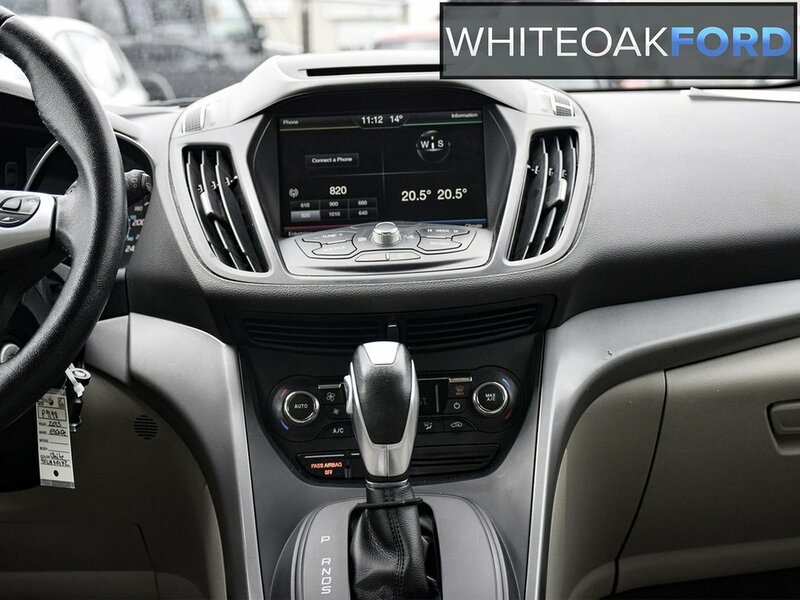 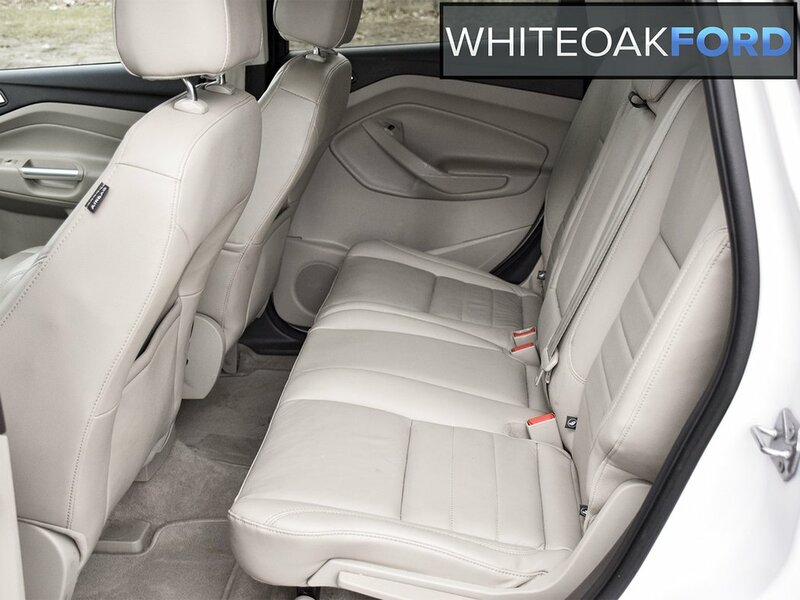 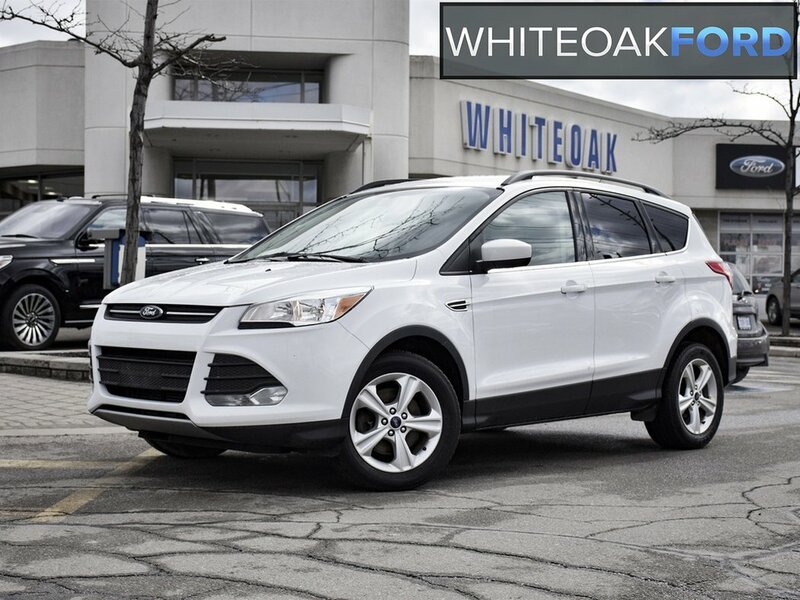 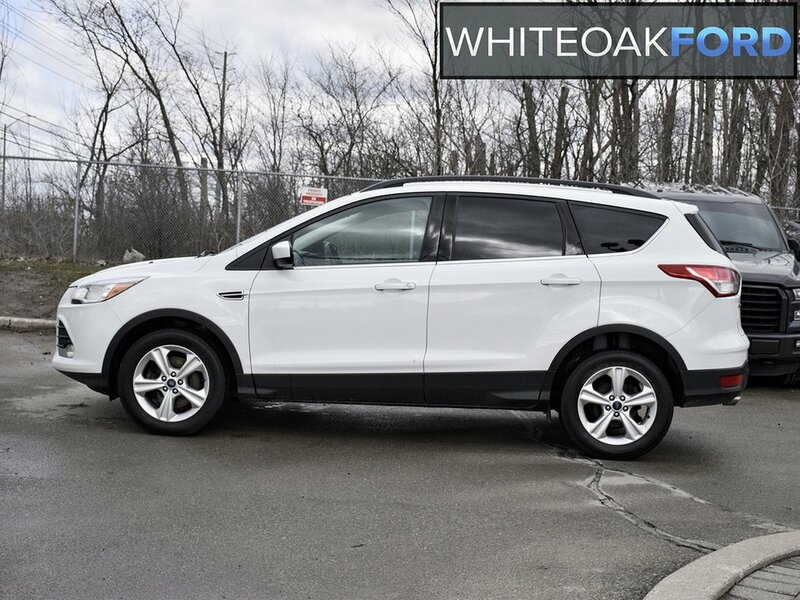 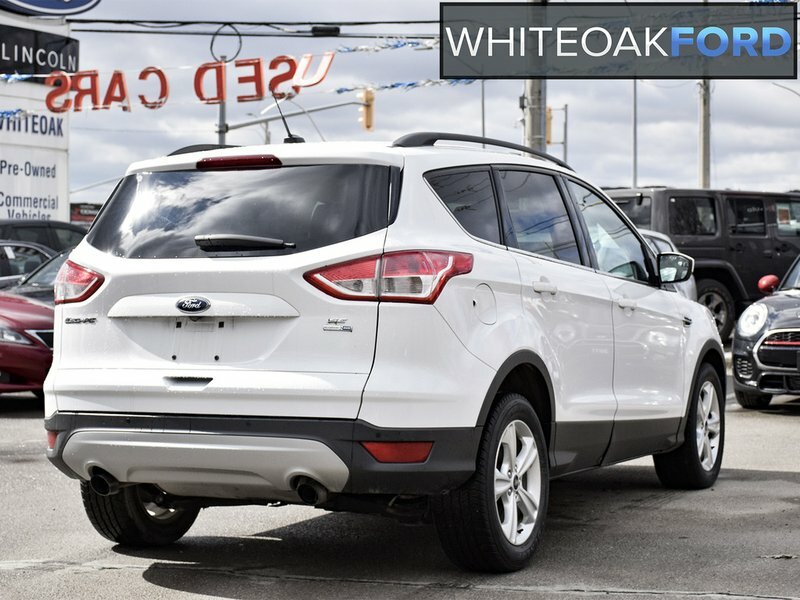 Energize your day with our 2015 Ford Escape SE 4WD SUV is shown in Oxford White! 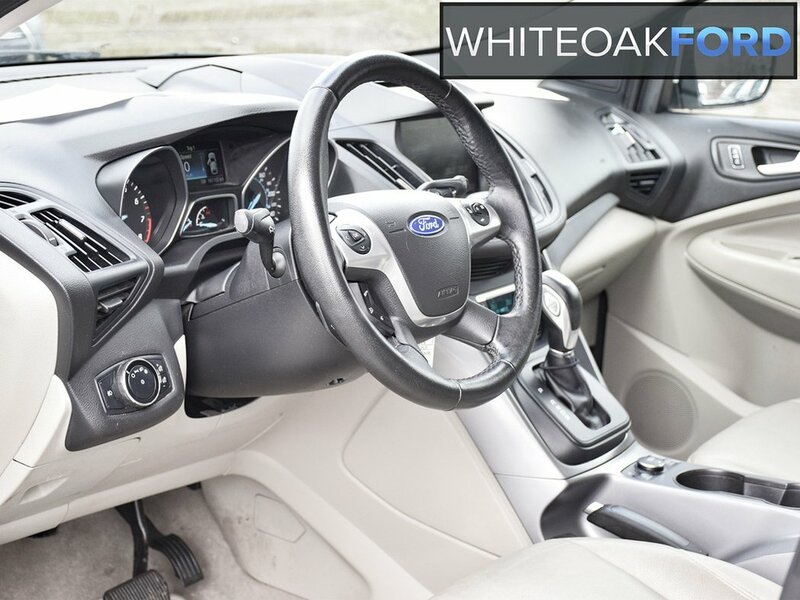 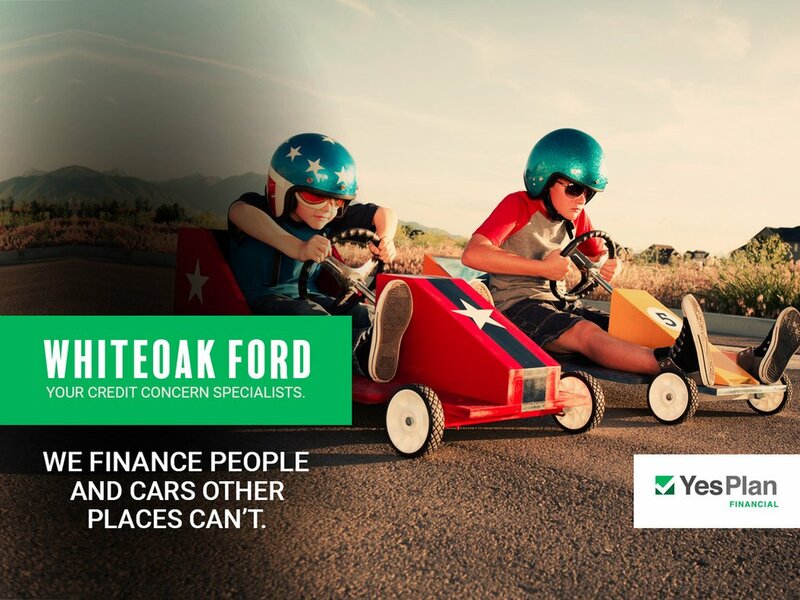 Powered by an efficient TurboCharged 2.0 Litre EcoBoost 4 Cylinder that offers 240hp on demand while combined with a 6 Speed SelectShift Automatic transmission for easy passing. 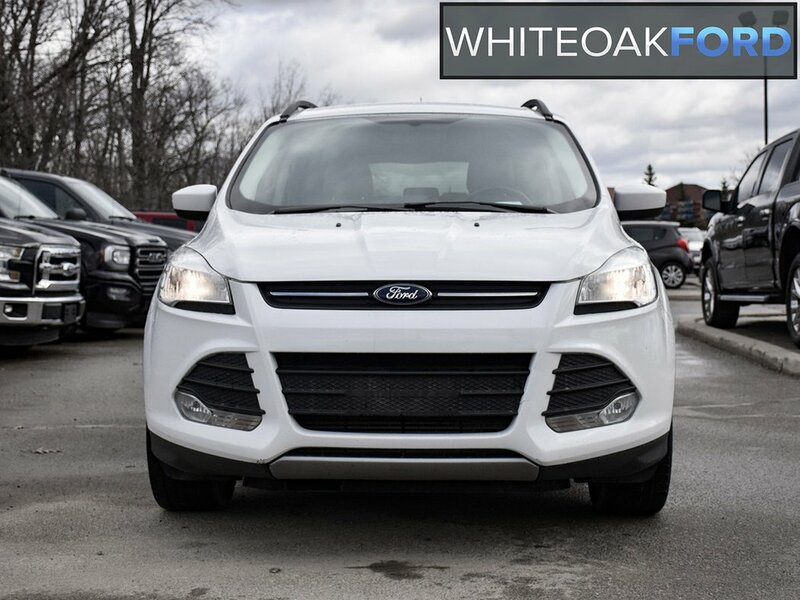 This Four Wheel Drive combination rewards you at the gas pump with near 7.6L/100km and handles like a dream with abundant power and impressive acceleration! 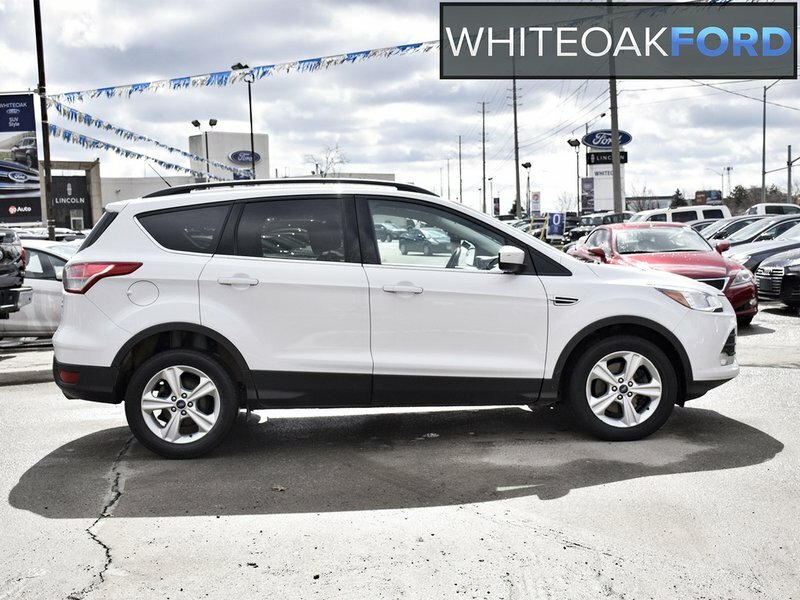 The aerodynamic physique of our Escape SE makes a stylish statement with unique alloy wheels and fog-lights.